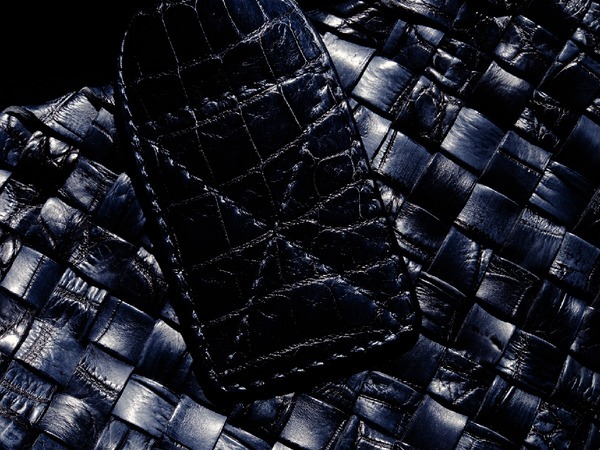 The brand that has transformed the traditional know-how of leather-making into iconic products of contemporary luxury, thanks to the special collaboration between the creative director and the artisans. 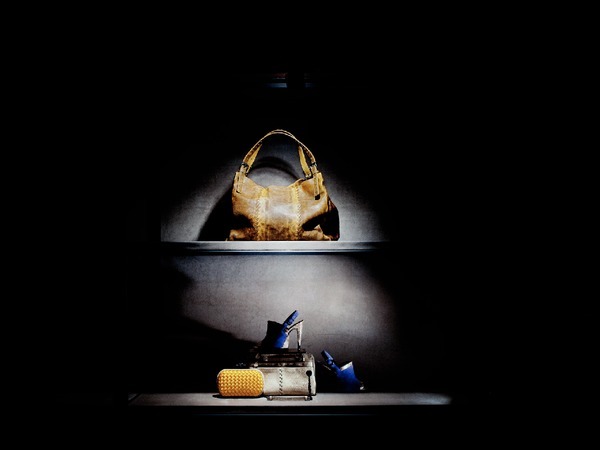 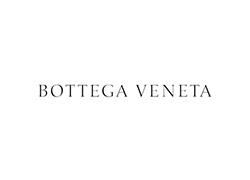 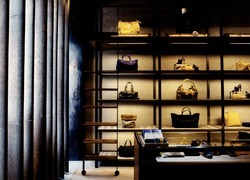 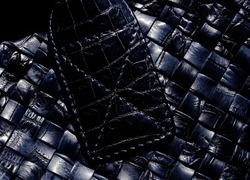 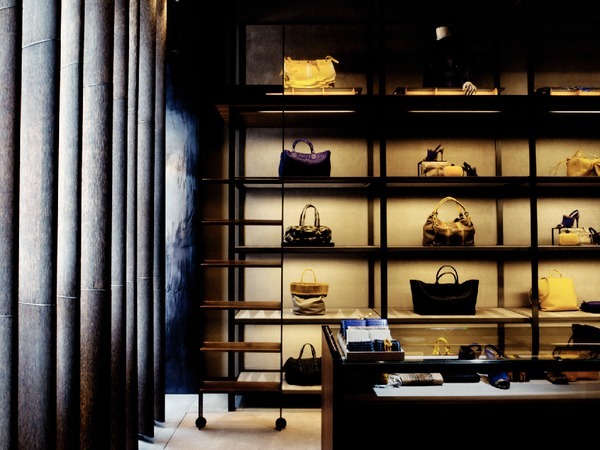 Bottega Veneta has created a new standard of luxury since its founding in Vicenza in 1966. 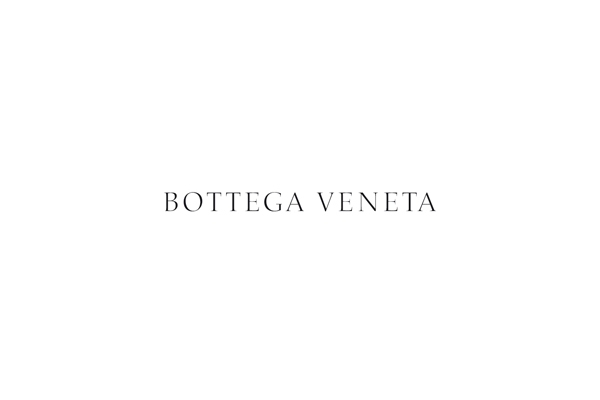 Steeped in the traditions of Italy's master leather craftsmen and long celebrated for its extraordinary leather goods, Bottega Veneta has emerged as one of the world's premier luxury brands. Bottega Veneta's commitment to its ateliers is constant, places where artisans of remarkable skill combine traditional mastery with breathtaking innovation. 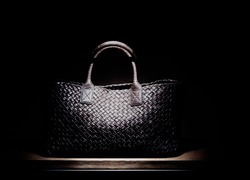 Indeed, there is an unusual and inspired collaboration between artisan and creative director at the heart of Bottega Veneta's approach to luxury, symbolized by the house's signature intrecciato woven leather.